What is Affiliate marketing and how much money can you really make from it? 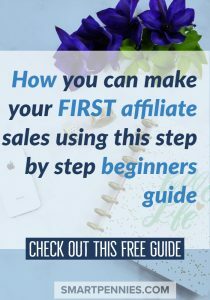 This guide will show you how to start affiliate marketing with a step by step simple guide. 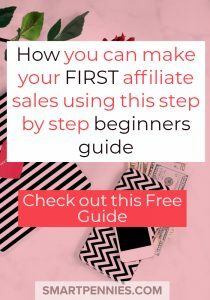 Basically, Affiliate marketing is a way to earn a commission on selling other peoples products this can be anything, for instance, Amazon has an affiliate program which allows you to earn a commission on things people buy and it doesn’t even have to be the initial product on the link they clicked on to get to Amazon. The great thing about affiliate marketing is its minimal work to maintain – you need to make sure that your links are still active and you can continue earning money from that link. 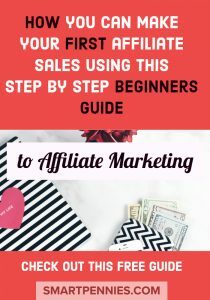 It’s an affordable way to start monetizing your blog as you don’t have to outlay any money to do it you just need to sign up with affiliate marketing companies to be able to promote their products. 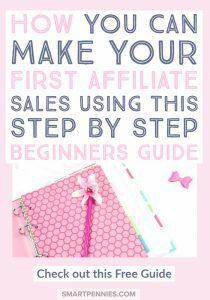 I have started earning money via Awin affiliate marketing company that allows you to add Etsy links to products. 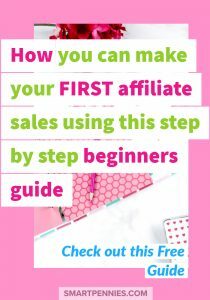 If you want to find out more about Awin then click this link its a great starting off point to earn affiliate income from and I am super excited that I have started earning money promoting some of their partner’s products. Best of all you can work from anywhere as long as you have a computer and internet connection. You will get paid for each person that CONVERTS when clicking on your affiliate link by doing actions such as entering their email address when they purchase something on a website, filling out a form, or just plan to purchase something. 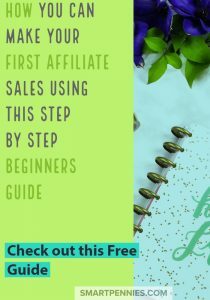 It’s great for you to be able to review a specific product that you have used and liked for instance in this post I am promoting Carly’s Affiliate marketing for bloggers course. I purchased it 6 months or so ago and I think its a great resource when you are starting out. 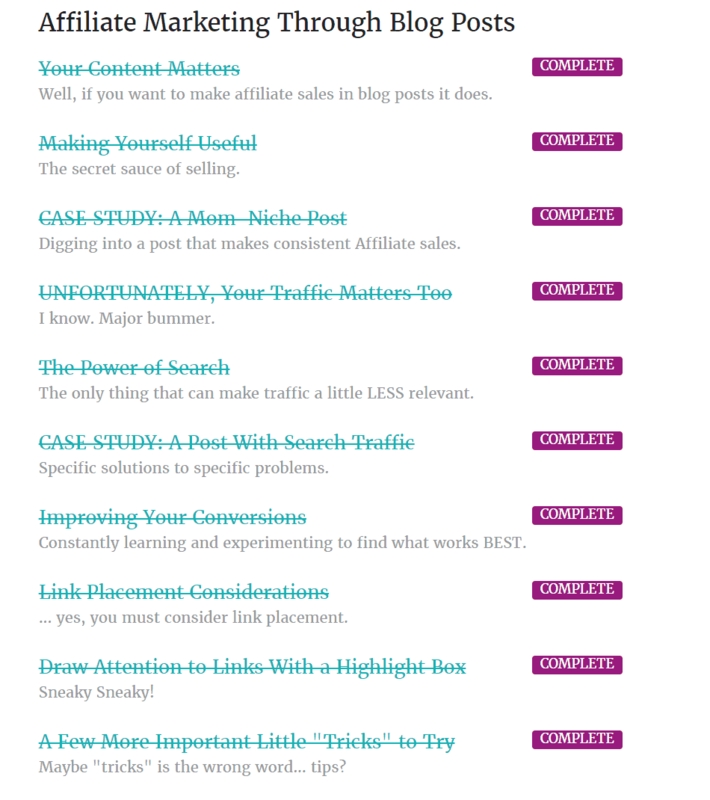 Because I already bought it and loved it ( check back to see if it’s in the Genius Bloggers Toolkit by clicking the above banner) you then get access to hundreds of other courses- basically, you could say for free for just buying Carly’s Affiliate marketing for bloggers course at $79. You just can say fair than that its such a bargain! Carly’s own Affiliate link adds a cookie ( this is how you then get paid) this cookie will have a lifespan and a 365 day one if fabulous as it stays on the person’s computer till they clear their cookies. If that person clicks on the link above for Carly’s course a cookie will be added and if they then subsequently buy the course I will receive a 35% commission of this sale. The average click-through rate is only 2% so you can see also that you need a certain percentage of traffic to increase your odds. 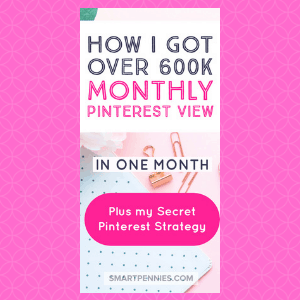 My post on how to win at Pinterest will help you out increasing traffic from Pinterest and the good thing is it really isn’t as time intensive as you would expect. The trick is getting someone to convert to purchasing the product in the first place. 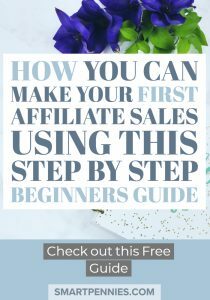 So the point of this post is to explain Affiliate marketing using the example of the Genius Bloggers Toolkit 2018 and hopefully getting you to sign up for it or Carly’s course if it comes up in the Toolkit or separately. 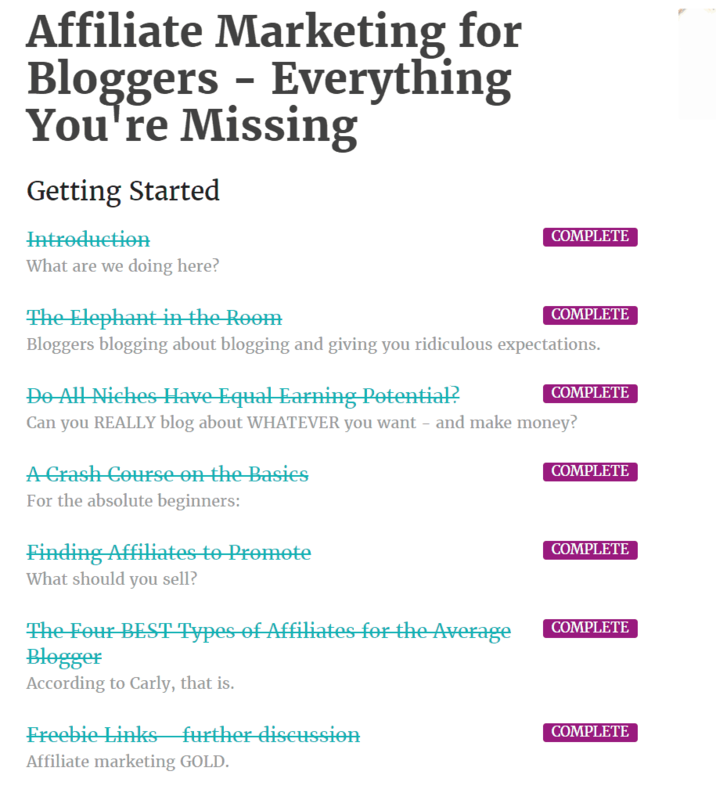 So I will go through what’s great about the Genius Blogger Toolkit and Carlys Affiliate marketing for bloggers course as a review and hopefully, this will inspire you to check it out and eventually consider purchasing either of them. 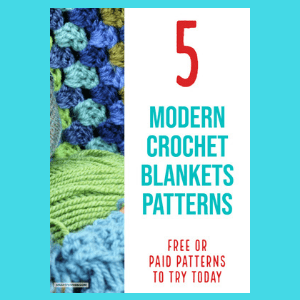 Ok, the bad news is it’s not that easy to get people to purchase you have to love the products you are promoting did I tell you I love Carly’s course and the review hopefully will highlight this for you. I guess the key is to tell people why they should spend their hard earned money and how it will add value to them personally – easier said than done! Over $5000 dollars worth of products for just $97! And that’s not including the bonuses they have included this year. 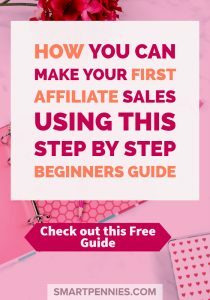 Thinking about buying Carly’s course Guide to Affiliate marketing for bloggers then I highly recommend you wait and purchase it via the bundle if it’s going to be in this especially if you want to find out more about affiliate marketing and how to monetize your site using affiliate links. The Genius Bloggers Toolkit also comes with FREE RESOURCES as well the first of which you can grab just now completely FREE! Not to mention Case Studies from your favourite bloggers too. The Genius Bloggers Toolkit comes with a huge bundle of other courses. So click the banners in the post to find out more when it’s coming out soon. 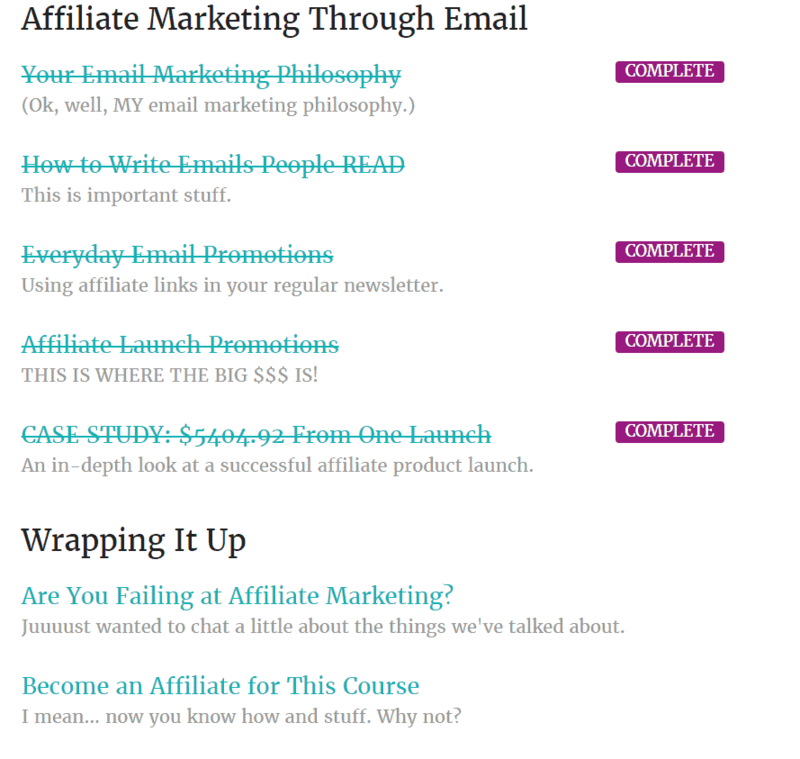 Here is more of a Review of Carly’s affiliate marketing course to help you make up your mind. And Makingsenseofaffiliatemarketing can fill the gaps for you for the things I have just listed above if you want a more in-depth look at affiliate marketing. 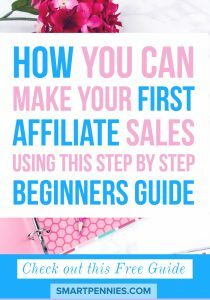 Overall I would say that Carly’s Affiliate marketing for bloggers is a beginner guide with great examples of how to implement what she talks about in the course. 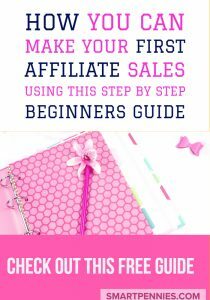 I have started implementing what she teaches and hope to increase my own affiliate marketing efforts. It’s not hard to get started or costly so what are you guys waiting for! add your links to your content and make sure they stand out to encourage people to click on them and ask them to check out the link for more information if they need it.